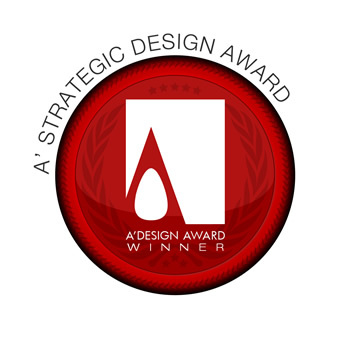 The A' Strategic Design Award is a concealed award category. Please refer to Meta, Strategic and Service Design Award category for the standard category. Like the Meta, Strategic and Service Design Award category, the concealed Strategic Design Award category considers not final products or services but the complete idea behind those; i.e. the design of platforms, product-services, the design of interaction with clients and consumers are considered, new and innovative business models can also be submitted. This category does not announce results in order to keep the secrecy of the submitted projects, to remind you a trade secret is a formula, practice, process, design, instrument, pattern, or compilation of information which is not generally known or reasonably ascertainable, by which a business can obtain an economic advantage over competitors or customers. This information is considered classified information or confidential information as well as executive trade secrets. The winners of the A' Strategic Design Award can opt-in for having their entries made visible and results published but this also requires approval from us. Please remember that we do not Publish the PDF docs submitted in any case, therefore any confidential information shall be provided part of the PDF. The PDF files are open to viewing of jury members only, and are not send to press or not included as a part of our PR Campaigns. A1. Even though the strategic design category is concealed entry due to trade secrets, the entries could potentially be visible online. Especially the following could potentially be visible to public: “Project name, category name, primary function, designer name, and small thumbnail image”. Entries to the Strategic Design Award category should have a PDF that explains the design (if you have confidential information, it could potentially be included in the PDF). Furthermore, for each entry, a main image which is a visual representation of the design, i.e. illustration or a photographic cover could be provided. Four more additional images can be uploaded to convey further details. The best strategic designs are selected according to the multidisciplinary design of the systems as well as in-depth of development. Designs that are more efficient, more economic and designs that are providing more utility to end-users will be highlighted. To apply to Strategic Design Award category, simply register, login and upload your design regularly and choose Strategic Design Award Category from the category list during nomination. Previous winners for the Strategic Design category are not publicly displayed, however further information and press kits could be available upon demand to press members and interested parties, please contact us for press kits in this category. Furthermore validation service is possible to confirm award status and qualification; please contact us to verify if a service or product is indeed a winner of the Strategic Design Award. 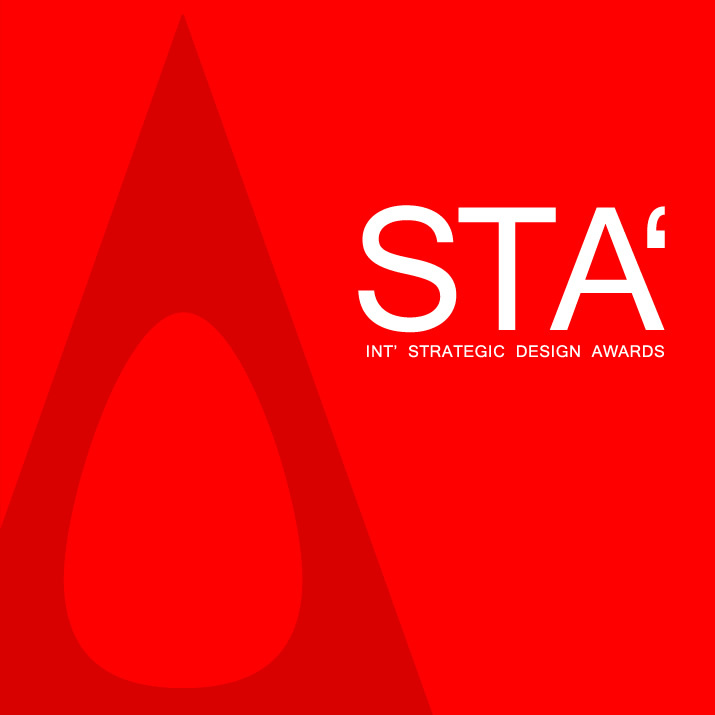 STA - The Strategic Design Competition, is a concealed design award category part of A' Design Awards & Competitions. Entries submitted to this category will not be made visible to public.